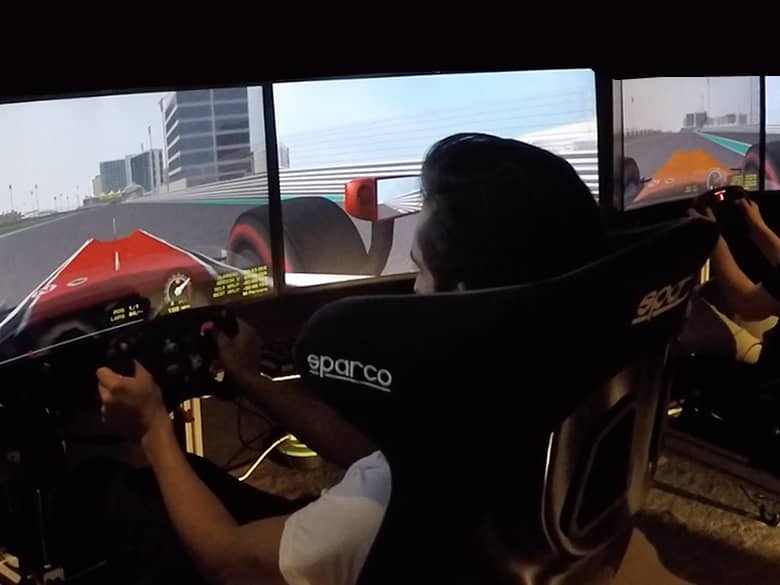 FPZERO Simulators specialises in the design, development and manufacture of race car simulators for professional and amateur racing drivers, race teams and more. Our focus is to provide a realistic and reliable simulation platform, merging professional grade hardware with genuine motorsport components to immerse you within the simulation, making you feel as though you are in a real car. All our simulators are packed with a punch so you can be sure that it can endure the latest simulation titles. Our bespoke simulators can be the perfect training tool for your racing, or they can provide you with added value and entertainment at your latest corporate event or even just in a social environment. With a variety of packages and options available, we have a solution to fit your needs. Built by experienced racing drivers, we can offer the best equipment available to give accurate representations of what it is like to drive a race car. Whether you are looking to entertain clients, add something extra to a promotion, entice clients or teambuilding for your employees, we can devise and coordinate a package tailored to your needs. All our simulators are equiped with data logging and real-time telemetry analysis so you can review your stint or have a coach by your side giving you immediate feedback, progressing you quicker. We also offer the opporuntiy to develop your skills as a driver with our network of professional racing drivers and driver coaches.